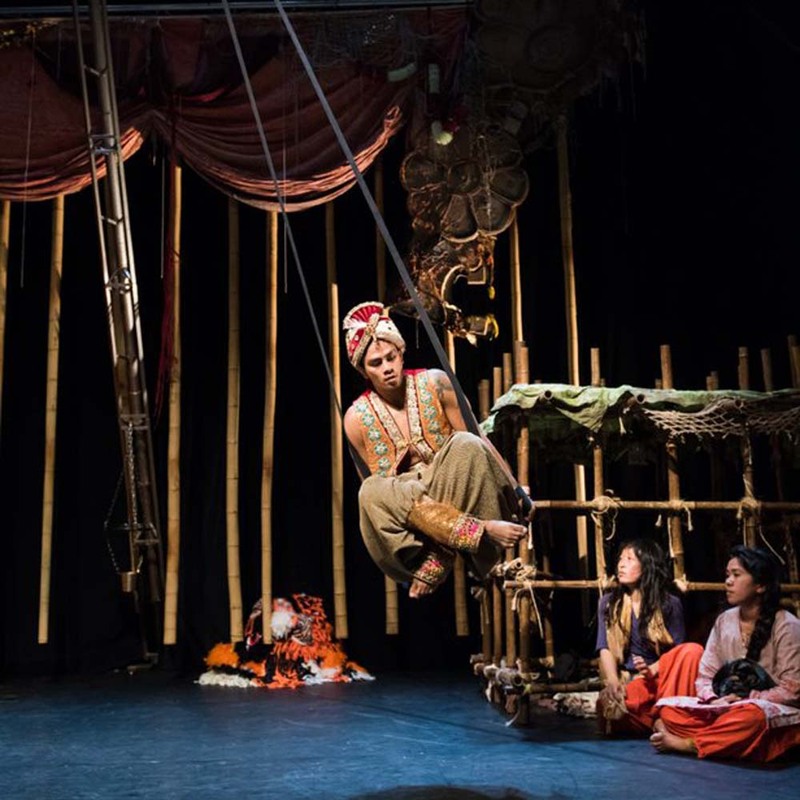 As a Tiger in the Jungle is a poignant performance about rescued child slaves from Indian traditional circus, which comes to The Riverfront as part of a 14 date UK tour which includes high profile performances in The Brighton Fringe and Glastonbury Festival. 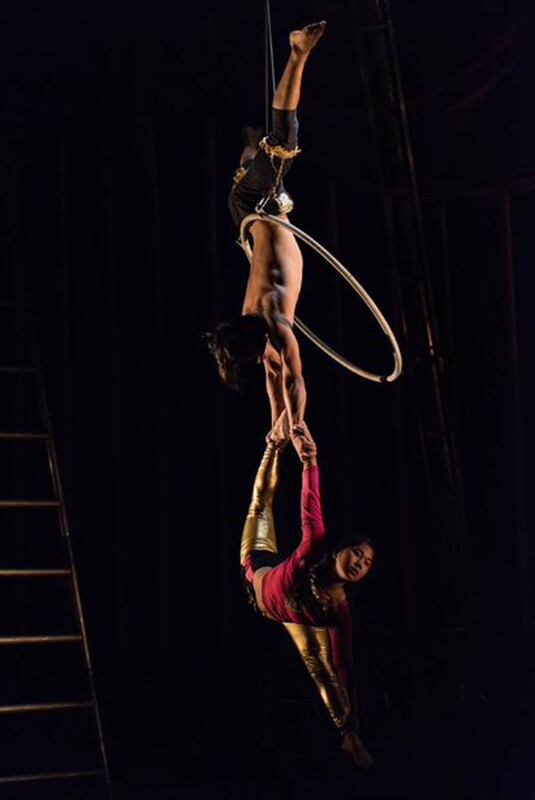 Produced through an international partnership between artistic directors from NoFit State and Cirkus Xanti, this will be a unique theatrical circus experience! Using spoken word, circus, movement and ceremony, three performers Renu Ghalan, Aman Tamang, and Loan Tp Hoang ask questions about life, poverty and greed, and tell us the story of how, against all odds, they survived child slavery to create their own destiny. The piece is a unique fusion of Asian and European performance, circus and music, set to an original score by Per Zanussi. As a Tiger in the Jungle plays The Riverfront, Newport on May 2 and 3, 2019. 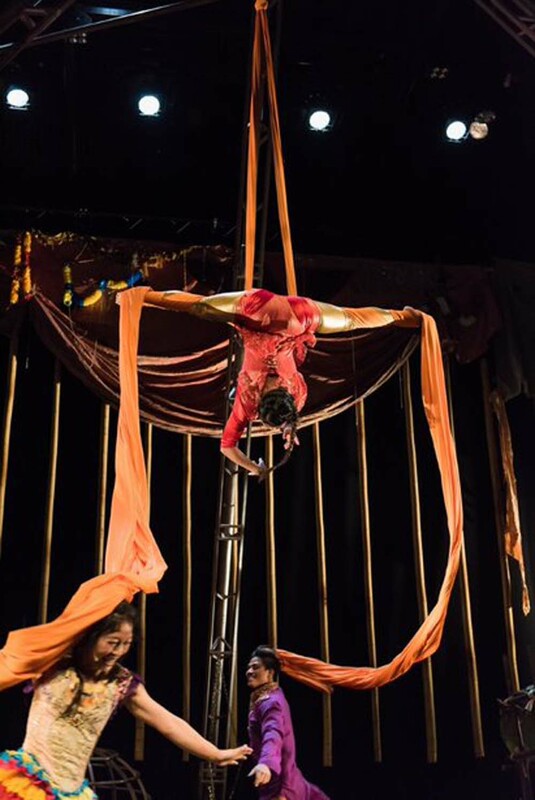 The piece came about after producer Ali Williams was fortunate enough to spend a year working as the Creative Director with Circus Kathmandu in 2013, a contemporary circus group made up of 13 child trafficking survivors. Ali found these young people to be remarkable in their resilience and enthusiasm in turning their lives around as they utilised and adapted their hard-won performing skills to make an artistic and social impact. Renu and Aman are just two of over the 700 Nepalese children who have been liberated from circus slavery in traditional Indian circuses since 2004. Children got promised stardom and opportunity, but the reality for them would be a life of slavery, exploitation and abuse in circuses that became their prisons. The show reflects Renu and Aman's triumph over a tragedy that befalls hundreds of Nepalese children each year, as they recount their tales of lost childhoods. As a Tiger in the Jungle is performed at The Riverfront on Thursday 2 and Friday 3 May. The performance on Friday 3 May will feature Audio Description and British Sign Language in order to make the show accessible for all. Produced through an international partnership between NoFit State Circus (Wales) and Cirkus Xanti (Norway). Tickets: £12.00 / Limited number of £5 tickets for 16-25 year olds. Visit newportlive.co.uk or call 01633 656 757 for availability.